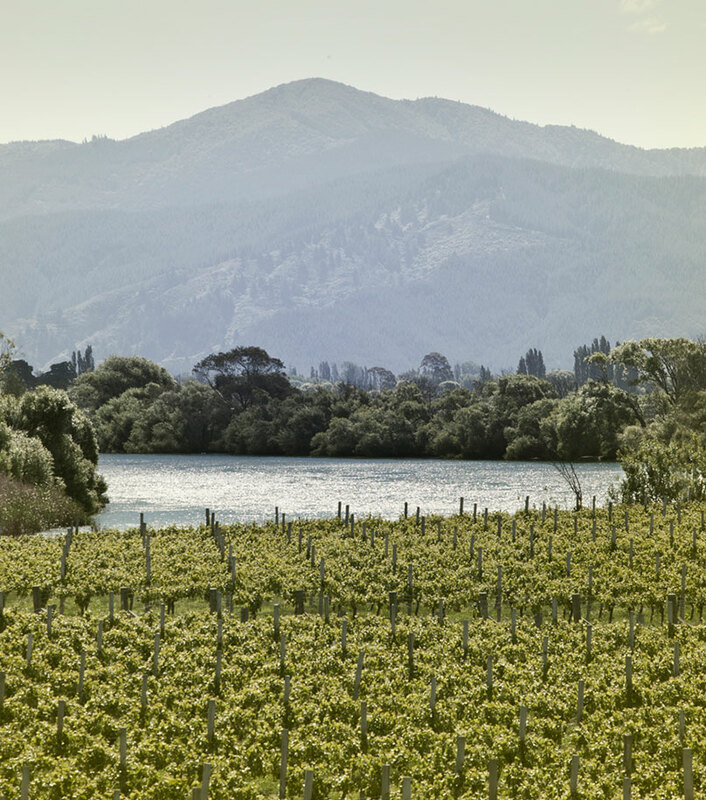 The Bedford Rd Vineyard is situated just west of Renwick, further up the Wairau Valley. The soils are freedraining sand loams. 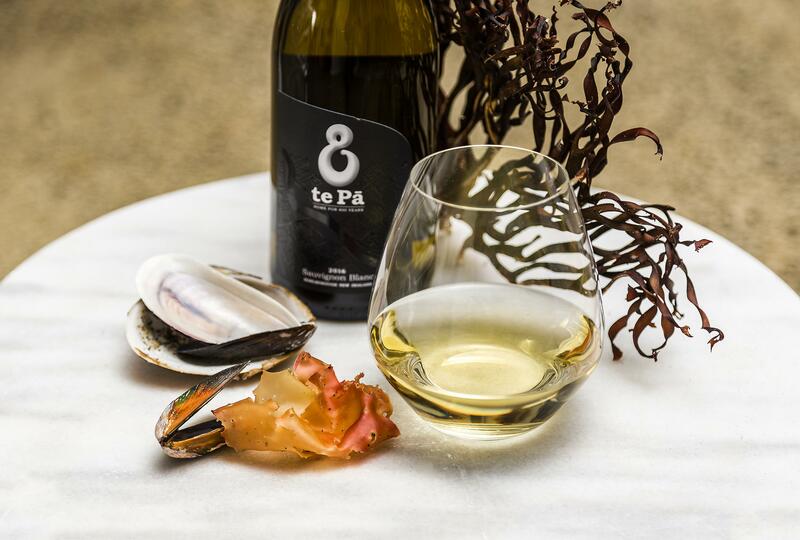 The cool nights and warm days from this part of the valley allow the Pinot Noir to gain concentration and ripeness, whilst retaining freshness and acidity. This Pinot Noir Rosé is a very attractive pale cherry/salmon pink colour. It possesses a perfumed bouquet of crushed red fruits and delicate rose petal florals, with some intriguing spice and aniseed notes. This delicious Rosé is delicately structured and pure fruited. Strawberries, raspberries, spice and lavender lead into a dry finish with a gentle vein of lingering acidity.